Mdm. 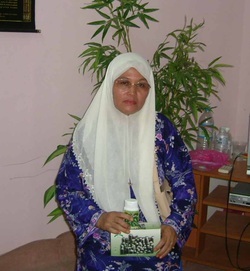 Bustaniah had been sufferring diabetes gangrene for years. 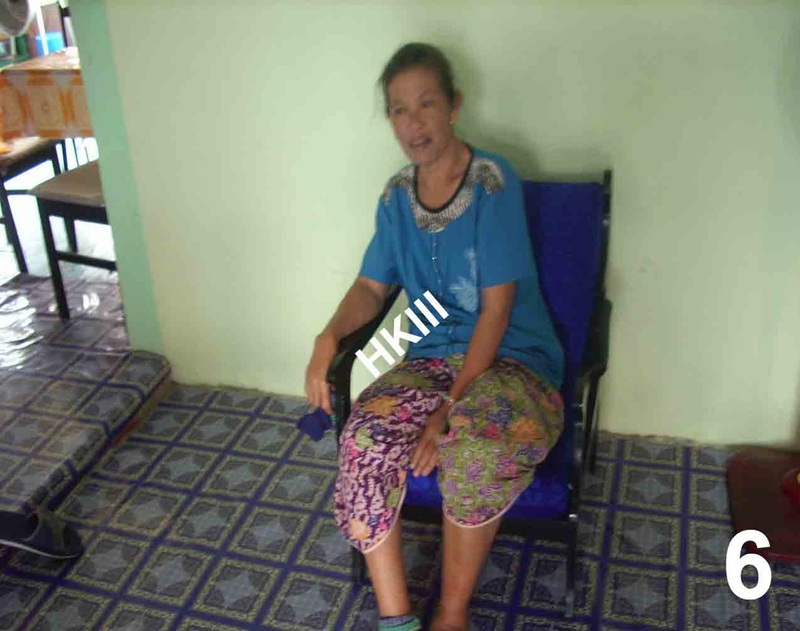 The swollen wound was getting bigger and the doctor advised her to do amputation. Nevertheless, she refused to do that. 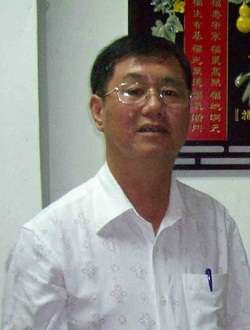 Someday, Mr. Chong Hon Fui (HKIII independent distributor) met the desperated Bustaniah. She couldn’t walk and looked lifeless. Mr. Chong convinced Bustaniah to consume the 6x roasted bamboo salt water 3 to 4 times daily. For the first 3 days, the gangrene wound kept bleeding. The fourth day, the wound was amazingly drying up and the swelling was reduced significantly. She was so happy and we can see her aura of happiness (Pic 3). The whole healing process is about 6 months. Now, she can walk and do whatever she loves. When we first wet Mdm. Ramlah, she had amputated her toe and part of her instep’s skin was removed. Mr. Ashari (HKIII independent distributor) had introduced Mdm. Ramlah to try bamboo salt. She started to consume bamboo salt. The gangrene wound dried up on the within four days. The swelling was reduced about 12 days. Now, she had fully recovered. 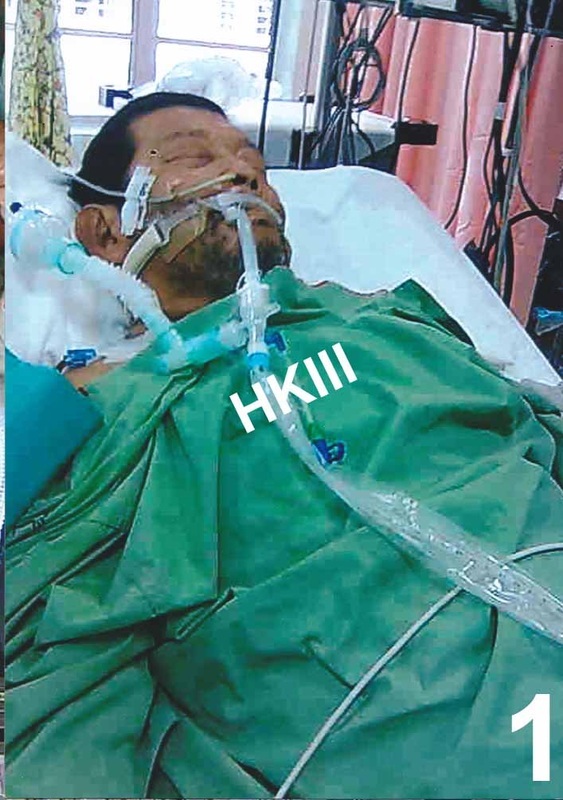 Mr. Kasim was hospitalized due to his stroke and coma problems. He need oxygen supply all the time. After consuming bamboo salt for 2 weeks. He was no more depending on oxygen supply. His weak heart was strengthen. He was ready for gallbladder operation which he couldn’t do when he was coma. 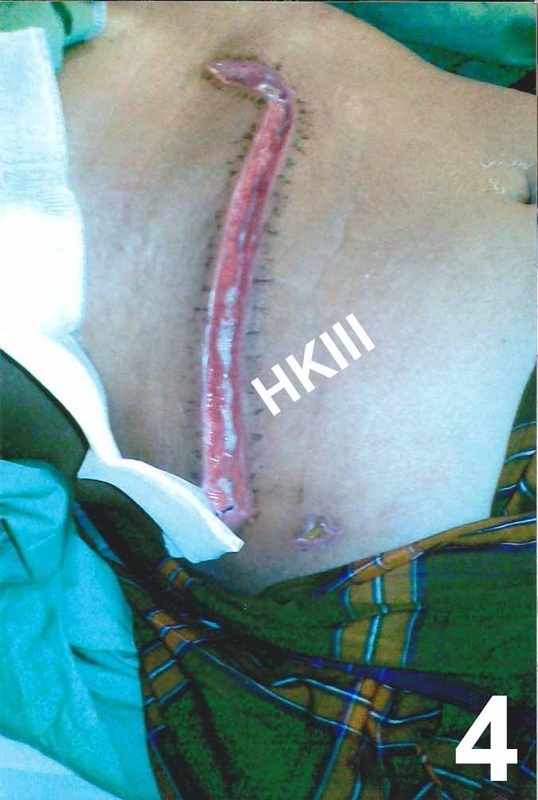 The operation wound was recovered in one month. 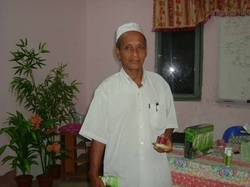 Now, Mr. Kasim has gained back his health and he can even lift up 50kg of palm seeds. I couldn’t believe I was pregnant when I was 41 years old. The giving birth process was pretty smooth without much pain. It was amazing. Thank you HKIII Bamboo Salt! My husband and I wanted to have a baby. In Feb 2005, I didn’t know why I kept menstruating abnormally. My doctor only prescribed me some medicine to take and advised us to seize upon a good opportunity to try to conceive. After trying 3 months, I was still unable to conceive. I was extremely desperate. In August 2005, that was the first chance to know about HKIII Bamboo Salt. At the very beginning, I just wanted to get a try, but I didn’t expect that I became pregnant after I consumed it for only one month. And, my doctor and nurse keep questioning me how I take care of my child, because my child looks much healthier than the other children. So, I put my trust in HKIII Bamboo Salt, because it brings health to my child! After consuming bamboo salt for three months, I have back to normal life without relying on oxygen machine. I have fully recovered from tuberculosis disease. I have constipation problem and always have a sore throat. 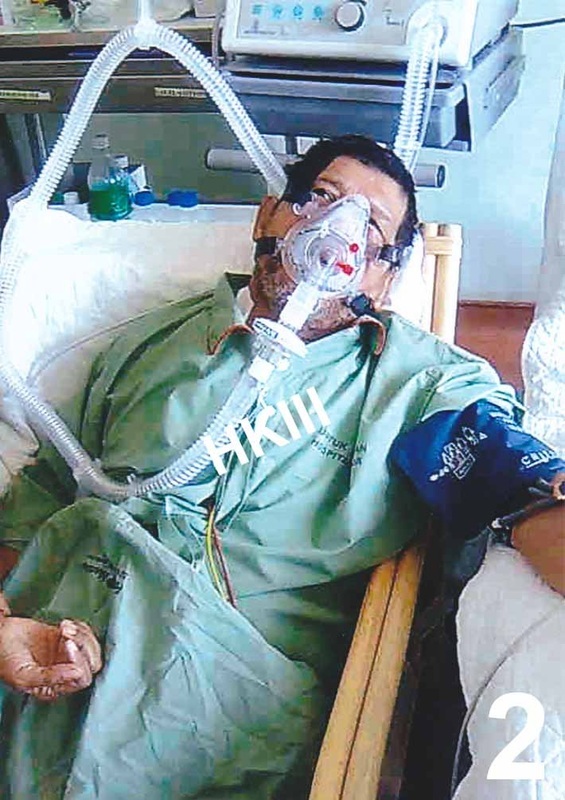 I had used a variety of medicines from hospital and healthcare product, but to no avail. One day, I was introduced the bamboo salt by Mr. Yunos which I tried to take. In one week, my constipation was relieved and recovered from sore throat. Therefore, I keep consuming the product from the year 2003 till now. I would like to thank HKIII which had helped those with problems like me. Not forget also to thank Mr. Yunos for without whom I might not have the chance to meet this ‘wonder’ medicine. Thanks again to KLS HKIII. I, with the name above, sincerely thank HKIII! Before taking bamboo salt, I had contracted asthma for 10 years. I had done a lot effort to cure but all were in vain. After I take bamboo salt, the result has become obvious; now my asthma disease has dropped from 100% of its severity to 10%. Thank you! 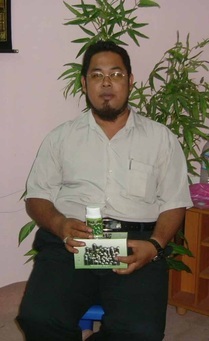 I, with the name above, have been a diabetes patient since the year 1996. Before this, I had taken various medicines and healthcare products, but all came to no avail. At that time, my condition was very serious until I met with a friend who was a member of HKIII. I was told about the product (bamboo salt) and I tried it since 2004. Before long, thank God that my blood sugar level dropped from 26.6 mmol/L to 5.3 mmol/L and to normal level now. Thank you! I have been a patient with diabetes and high blood pressure for about five years. Even though I had tried a variety of medicines and healthcare products, none had seemed effective to me. Until one day, Pak Ngah visited me and introduced bamboo salt to me. Thereafter, I tried bamboo salt and mineral coffee. Thank God that only one month of taking mineral coffee and bamboo salt, had my paralysed right hand recovered and resumed the function to be able to lift heavy things. I practised the consumption by mixing a spoonful of bamboo salt with a little warm water and apply to the affected part which I felt painful. Thank God that my husband decided to be HKIII member since then. I have tried three packets of bamboo salt daily since 2006 July 12. Starting from the second day, I excrete bloody stool for three days. After that, I did not feel troubled again. After one week, I went to government clinic and found that my blood sugar had dropped from 14 mmol/L to 7 mmol/L. At the end of the month, I went to the clinic again and found that the blood sugar had returned to 6.7 mmol/L, the normal level. The doctor told me that the cholesterol in my body had reduced. My body weight has reduced from 95kg to 88kg; 7 kg is lost! I run a coffee shop. My customers felt happy and satisfied after trying bamboo salt. Thanks to Mr. Hussin who introduced this product to me and HKIII! I have diabetes, constipation and insomnia problems. With only three packets of bamboo salt a day for morning, noon before meal and night before sleep; thank God that the effect was so amazing that in just a week, my blood sugar dropped from the previous14 mmol/L to 7 mmol/L. I have contracted diabetes for 3 years. Today I am happy and thankful to Mr. Ibrahim who introduced this product to me; and not forget KLS Marketing too. Today I introduce this product to my friends. A lot of them have tried it. Thank you! I have a long-lasting migraine and had taken panadols for five years to bring it under control. I had consumed various medicine and whatever healthcare product, but were all in vain. I did not give up and still finding the antidote. It was not found until I met with Puan Misnah. “Wouldn’t you ever know had you not tried the choice health product!” Initially, I consumed five grams of bamboo salt for three times a day and used it to wash my face and head. Only three days of practising this, my head was no longer felt painful. After one week, I began to try mineral coffee and I felt that my body was becoming fresh and healthy. So choose HKIII Bamboo Salt to keep you healthy. 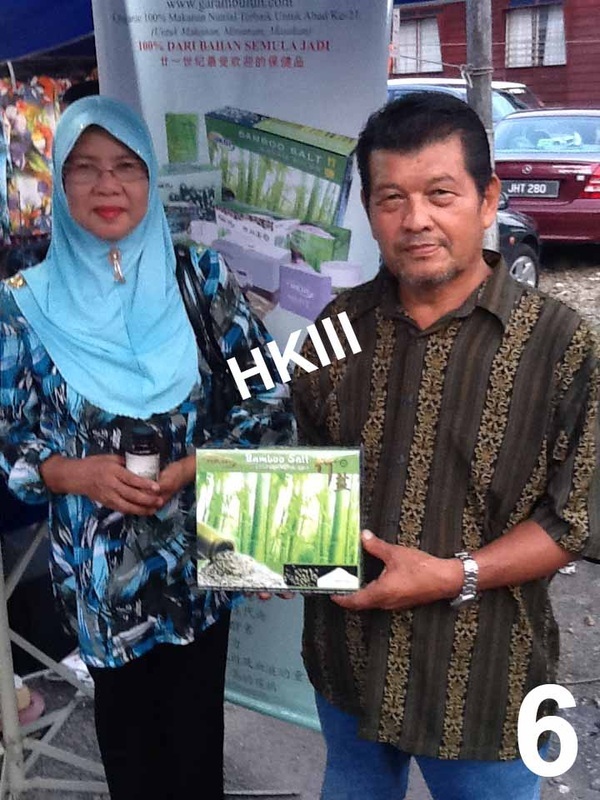 Trust in HKIII Bamboo Salt! I was always suffering from constipation. But, I feel my excretory system works much better now since I consume HKIII Bamboo Salt. Besides, I have strong faith in HKIII Mineral Coffee. It quenches my thirst when I feel thirsty. It soothes my discomfort when I have a poor digestion. I have experienced the miracle of Mineral Coffee because its fragrance can remain for few days. It is a great kind of alkaline products! I always had a problem to face in the past mornings – my bleeding gum. I bled frequently after I brushed my teeth. And, my throat always felt sore after I ate oily fried food. My excretory system didn’t work well, too. Furthermore, I had a mouth ulcer in the past time. But now, these are no longer problems to me since I possess HKIII Bamboo Salt! I’ve already suffered from diabetes and high blood pressure for a decade. The level of sugar in blood was always at 12mmol/L. High blood pressure was another problem to me. I had to take 5 high blood pressure pills to control the disease. After I consume HKIII Bamboo Salt for 2 months, I find my health condition has become much better. The problem of high blood pressure has obviously improved and the level of sugar in blood has lowered to 5.5-6.0mmol/L. I don’t have to take 5 high blood pressure pills a day anymore, but only one pill now. I don’t know how to express my gratitude, but thank you, HKIII Bamboo Salt! My pet was vomiting all day long. It was getting weaker and weaker. I mix some bamboo salt in its drinking water. Surprisingly, my pet was lively on the next day! Thank you HKIII Bamboo Salt. 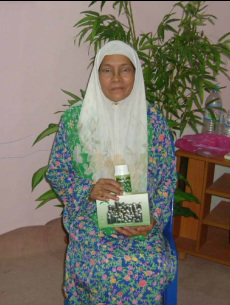 I would like to extend my gratitude to my upline, Madam Misnah who had introduced bamboo salt to me. Before this, I suffered from unstable high blood pressure and skin allergy. My body always felt heat; sweated much and easy to angry. I had tried many a food product and various medicines for five years. 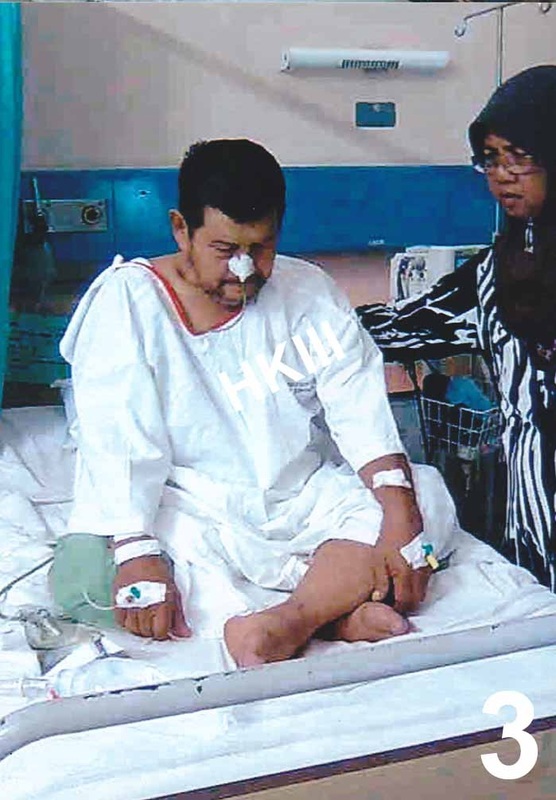 The expenditure exceeded RM500; nevertheless, it was ineffective. On the first month I tried bamboo salt, I urinated frequently. Besides, excretion of stool became smooth and mental stress had reduced. On the third month, my skin allergy had entirely been cured. My blood pressure reads normal ever since. Thanks to HKIII! The joint inflammation and migraine have been reduced drastically in three months! I am fully revitalised after consuming HKIII bamboo salt! I do not feel degenerated anymore when performing heavy work. 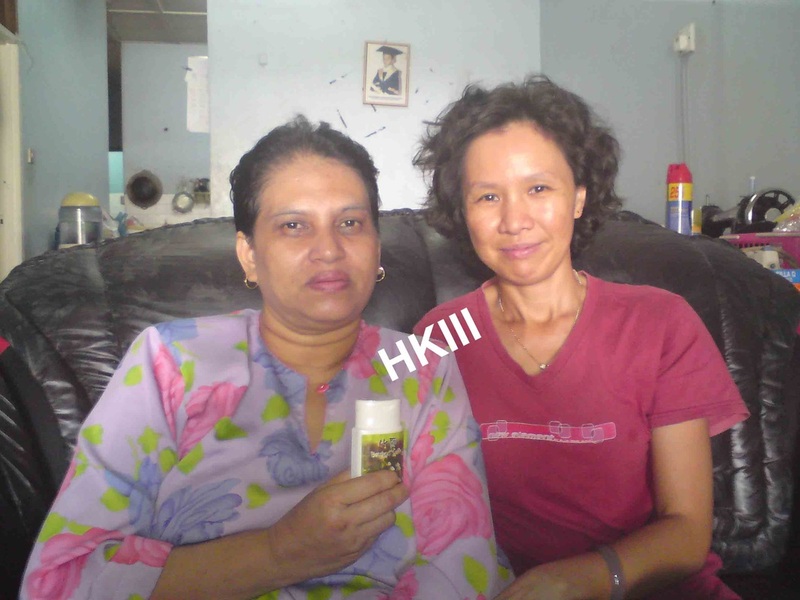 Thanks to my upline, Ah Hong who introduced HKIII bamboo salt to me. I will use it for a lifetime! 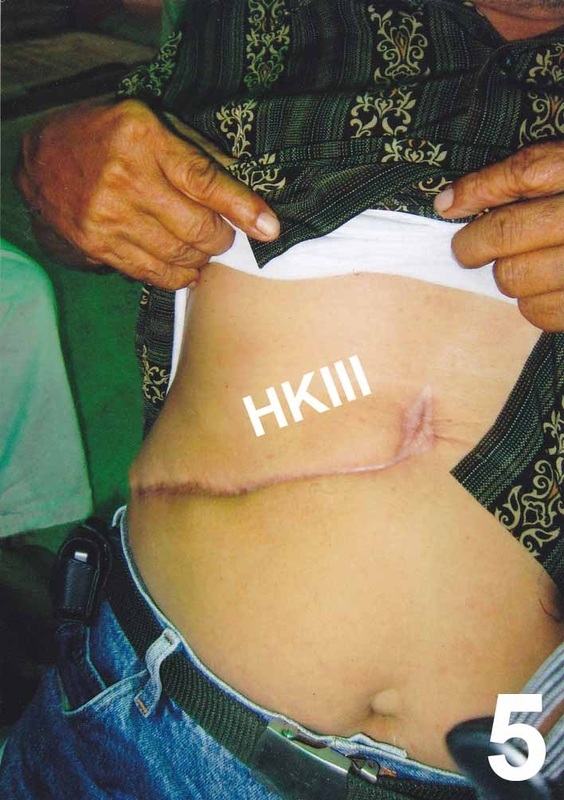 Within two months of consuming HKIII bamboo salt did solve my bloated stomach! I feel energetic after consumed HKIII bamboo salt, my constipation has recovered too!